Home - HarmoniCraft - Enjin - DANICRAFT PROMOTED TO ADMIN! 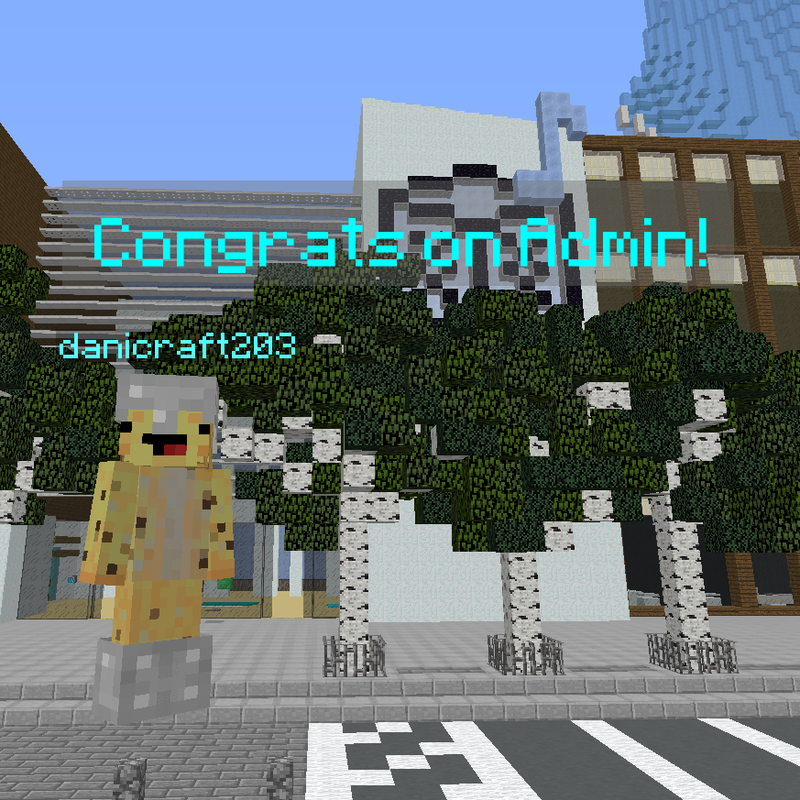 Please welcome Danicraft to the admin team! He's one of the positive and active community members, he has helped out so much in the past, from running the build contest, building for the server and moderating. He's made HarmoniCraft a much better place during his time here, and I'm sure he'll continue to make this server a great place to be. Thank you so much for everything you've done Dani, congratulations!